Visit Old Town's Appalachian page. 2NDS . 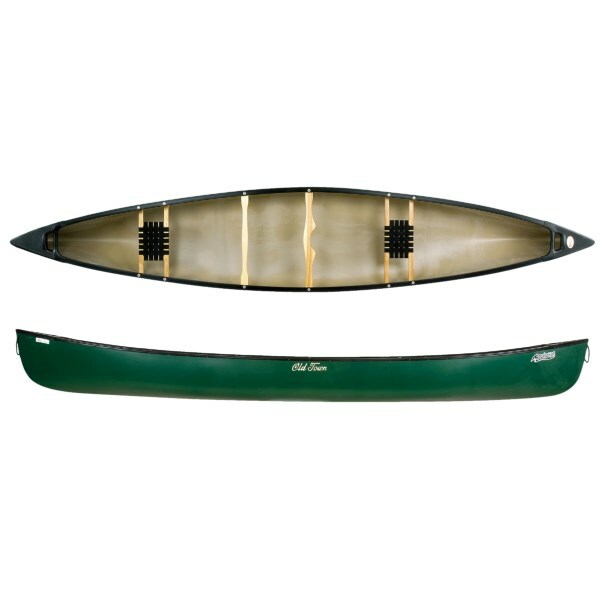 The Old Town Appalachian 160 canoe has maximum rocker for superior maneuverability in rough water and flared ends for increased buoyancy. 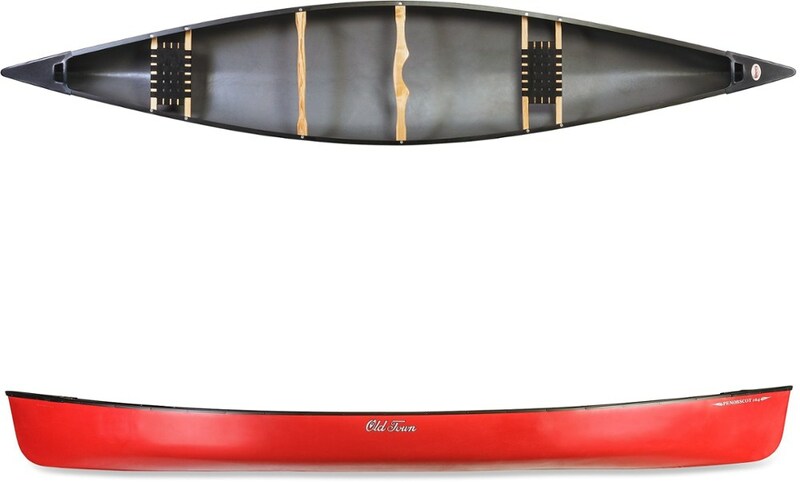 The shallow arch hull also offers rock-solid stability, and both solo or tandem paddlers will enjoy the Appalachain's quick response, tight handling and impressive cargo capacity. 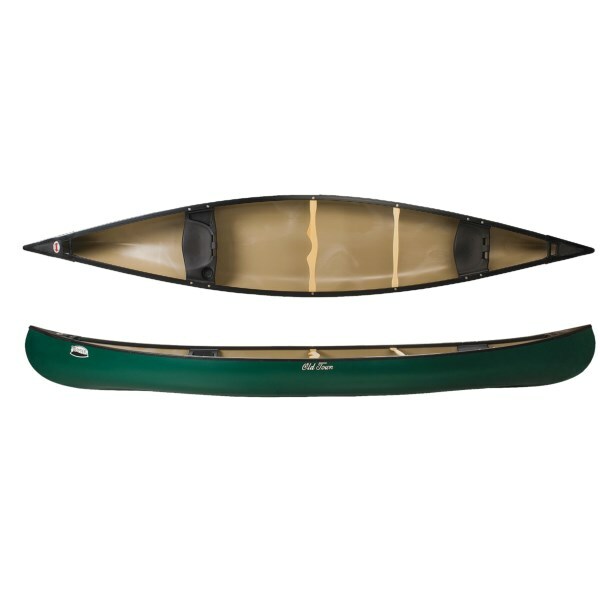 Premium Royalex(R) hull ensures maximum durability with less weight Capable of navigating up to Class III whitewater Polyethylene decks with grab loops Nylon webbed seats Ash yoke and thwart Vinyl gunwales Can be used tandem or solo Weight capacity: 1450 lb. 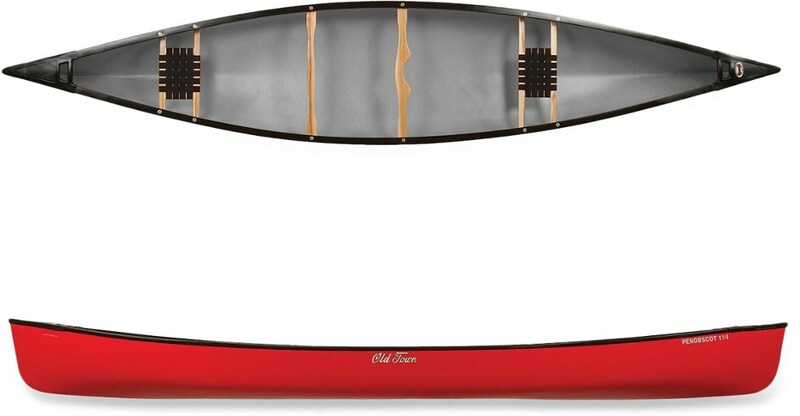 Length: 16' Width: 35" Depth: 15" Weight: 67 lb. 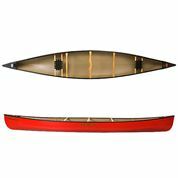 Material: Royalex(R) Made in USA Boats are cosmetic 2NDS and may come with minor blemishes, not unlike those that will be incurred on the first outing. To ensure your satisfaction, please remove all packaging material immediately upon arrival, and inspect for damage prior to signing acceptance form from carrier. Note any damage on carrier?s document, and contact Sierra Trading Post with any problems. Delivery Charge: $125. Must ship via truck within the 48 contiguous U.S. only. Not eligible for special shipping offers. Available Colors: GREEN. The Old Town Appalachian is not available from the stores we monitor. It was last seen April 27, 2012	at RockCreek.